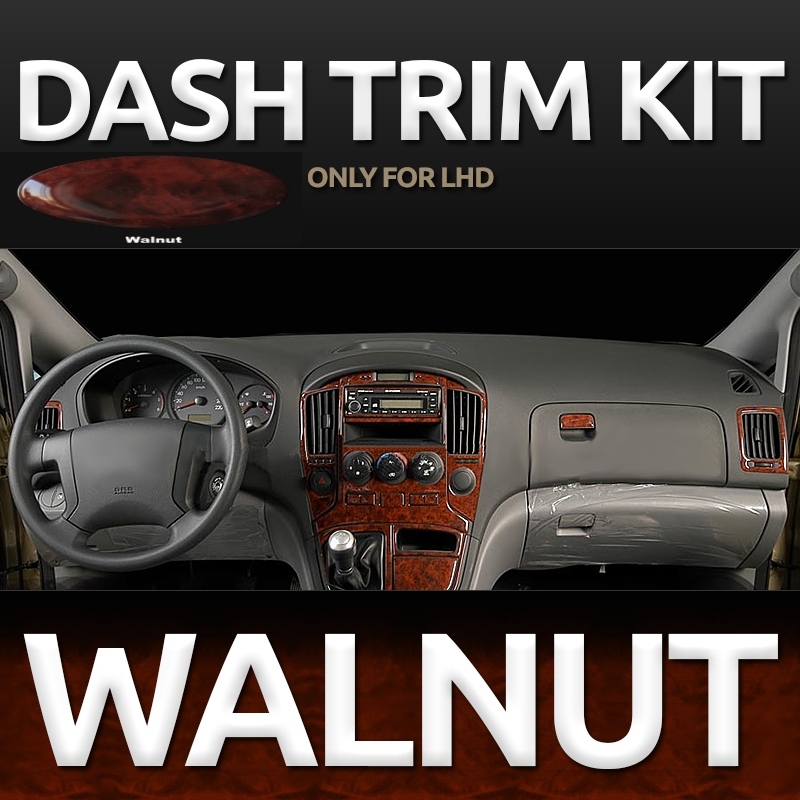 The Deer Guard Powerful kit also INCLUDES MOUNTING BRACKETS . 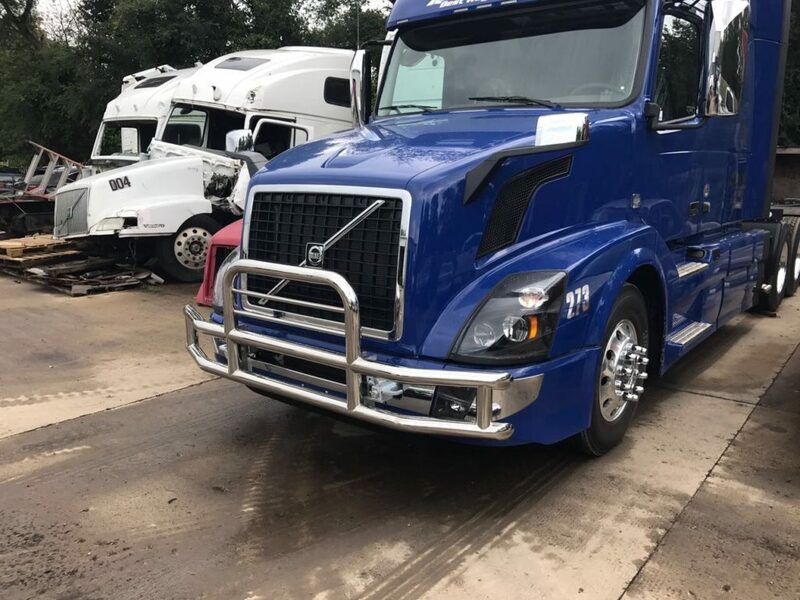 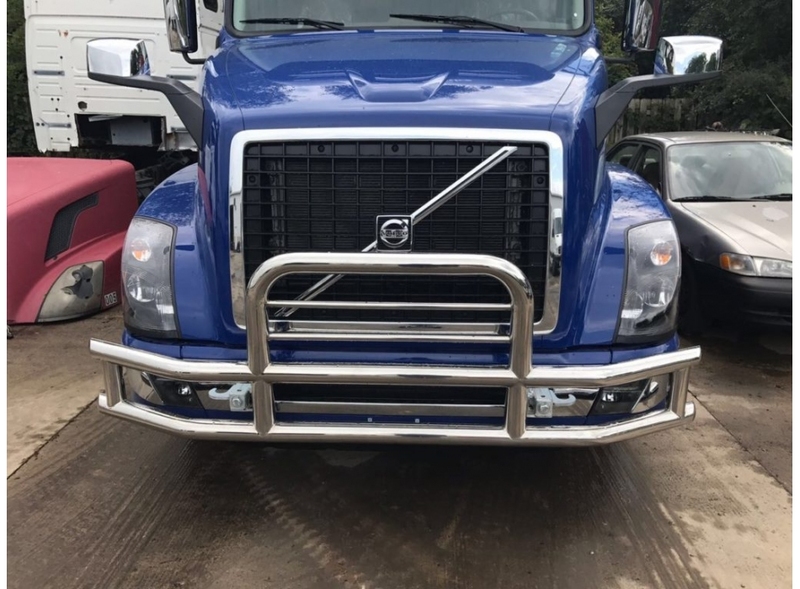 It is worth saying that our products provide good protection to the front of your truck from the animals by virtue of its strong tubular structure. 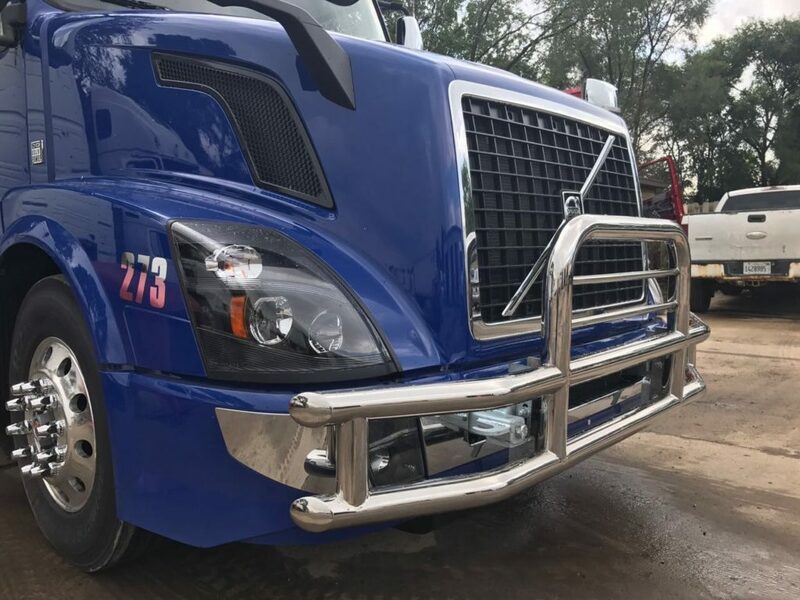 Deer Guard Powerful is made of stainless steel covered with a special coating and weld fabricated components of the highest quality. 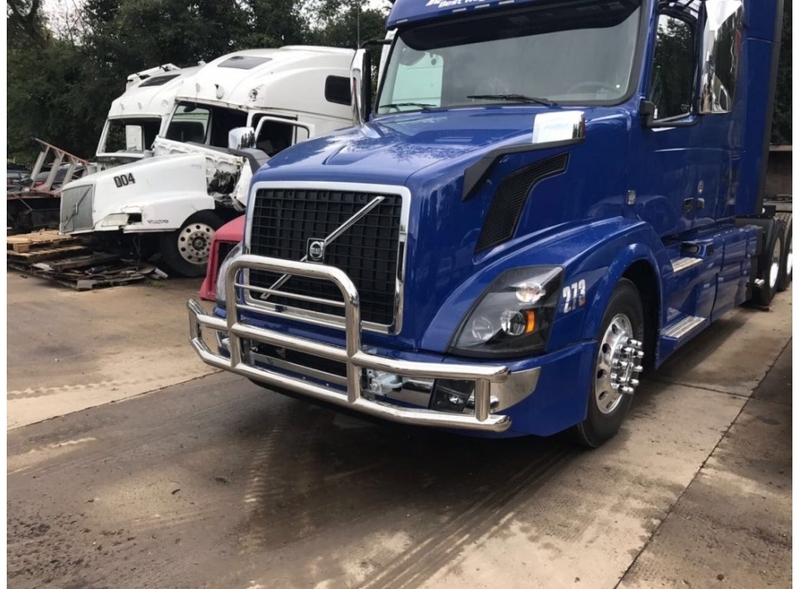 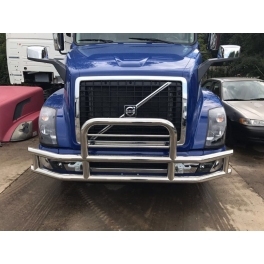 Grill Guard for Volvo VNL can be easily installed due to special fixing components. Our Deer Guard Powerful will make your truck more attractive.